Members of the Altar Guild are sometimes referred to as “God’s team in the sanctuary.” They prepare the altar for the Eucharist every Sunday and for other occasions throughout the year. 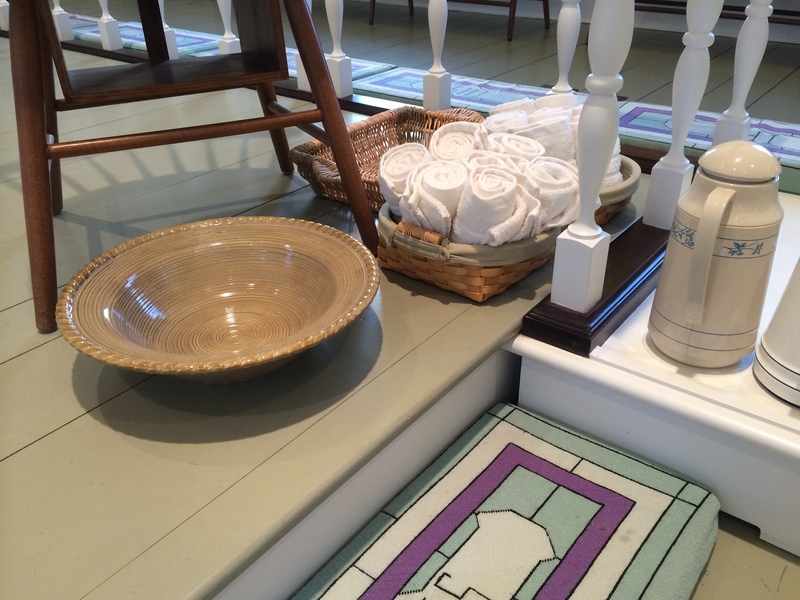 The Altar Guild also maintains and cares for all linens and vessels used during a service. The bread for the Eucharist is baked by Vestry Member Katie MacLeod while Altar Guild Chair Suzanne Decrow bakes the gluten-free wafers, which are available at the altar rail on request.